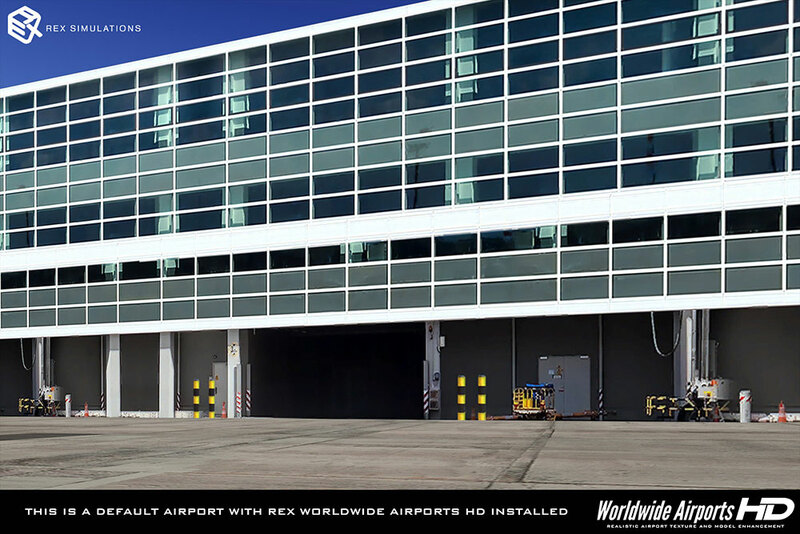 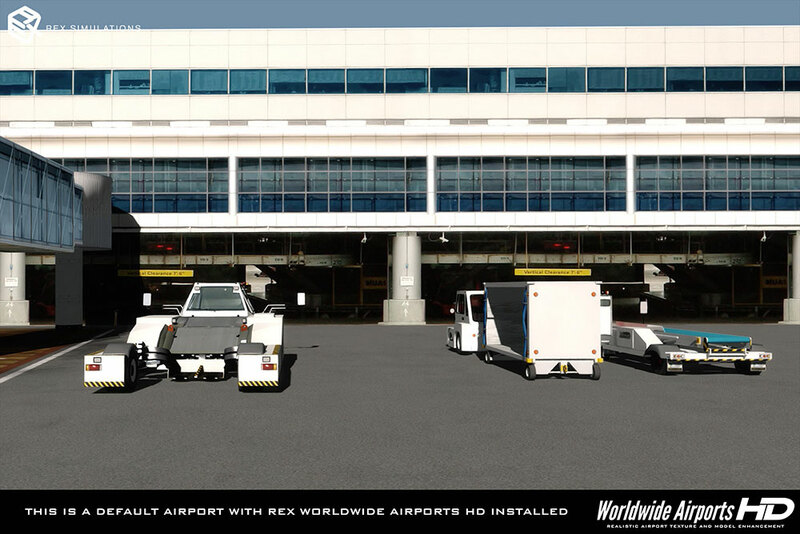 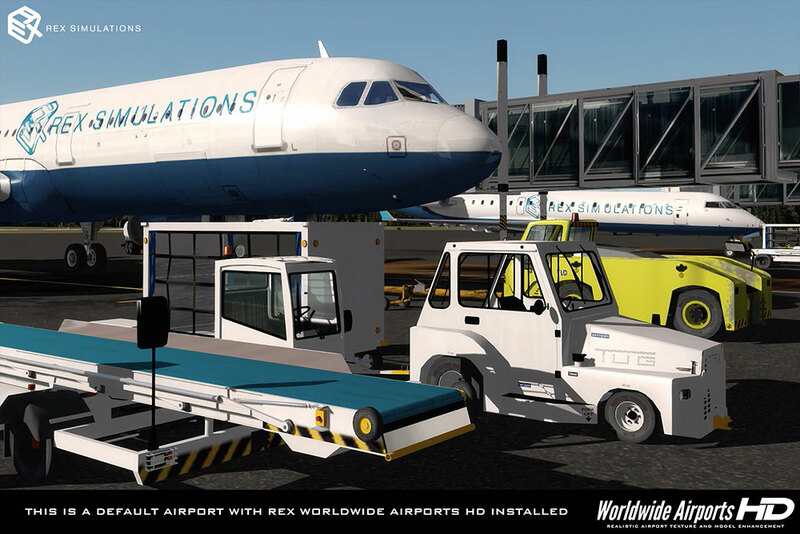 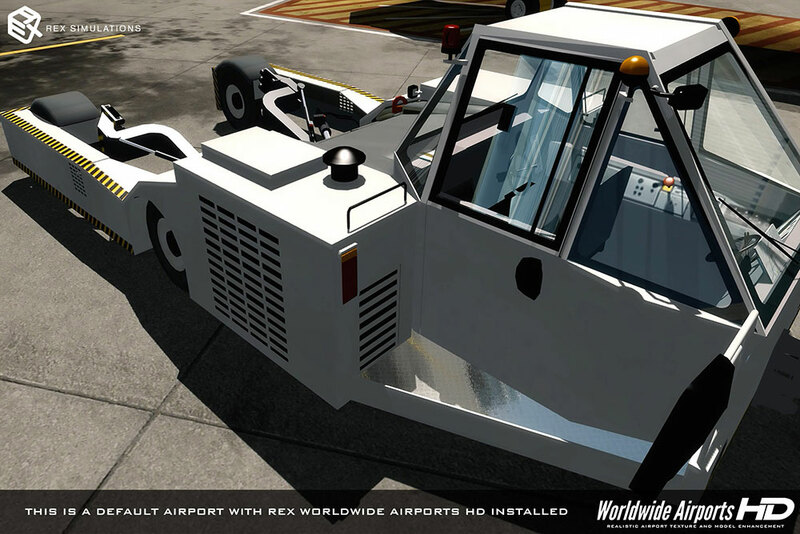 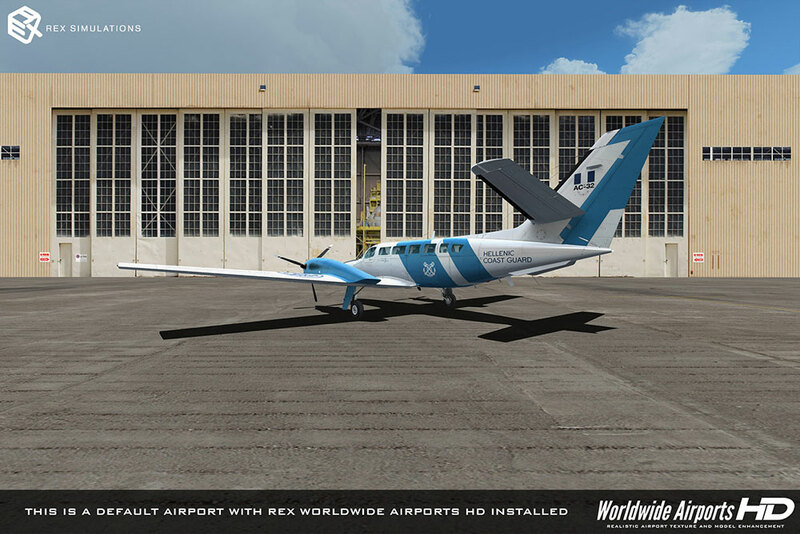 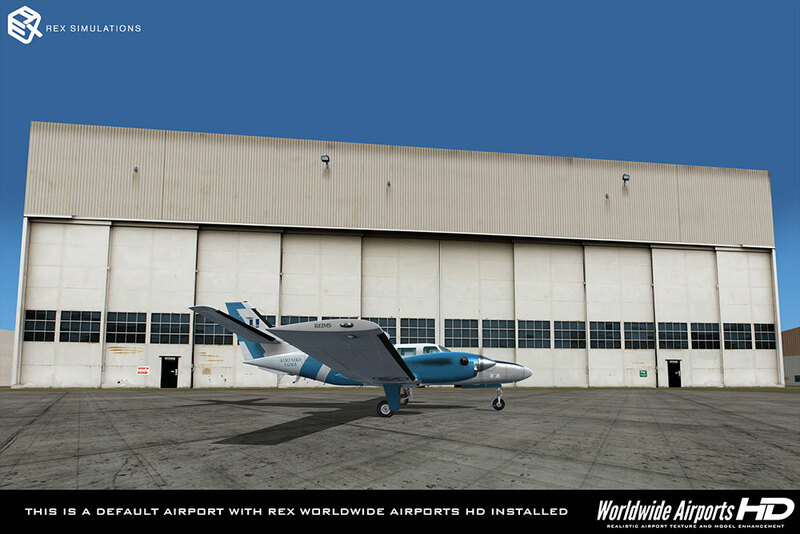 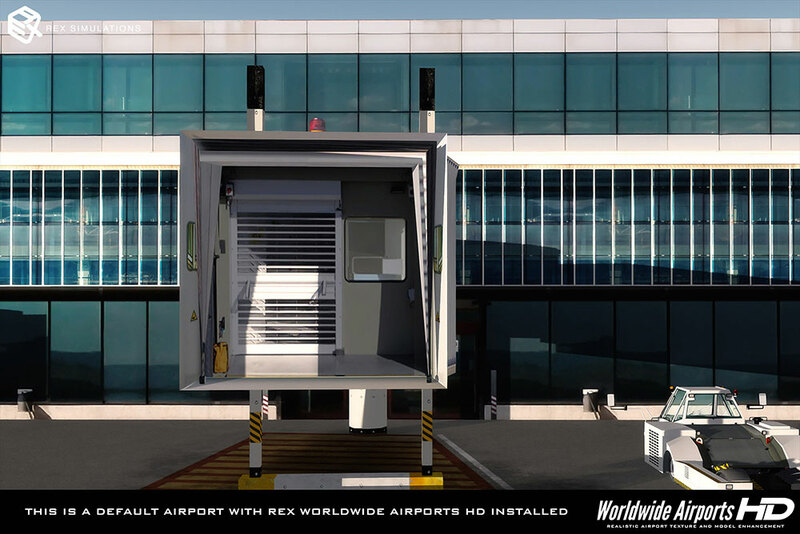 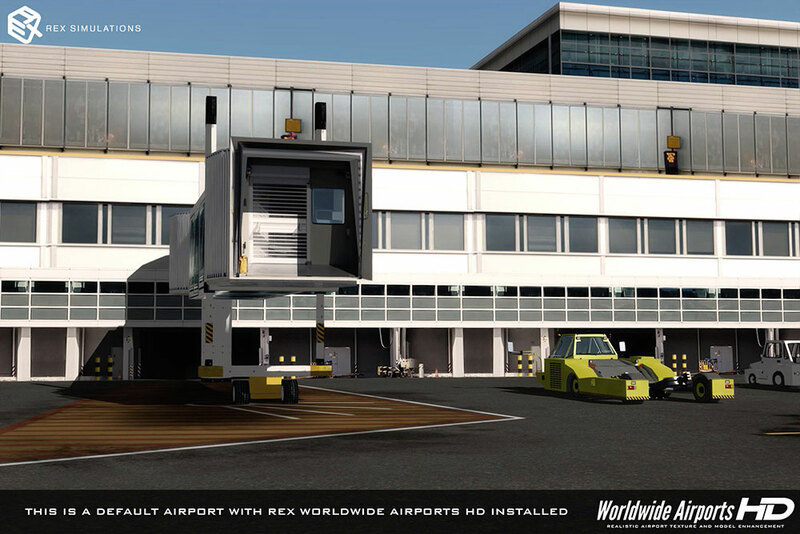 Product information "REX 5 - Worldwide Airports HD"
REX Worldwide Airports HD is an extensive photoreal global airport graphics package created from real-world airport structures and supporting environments. 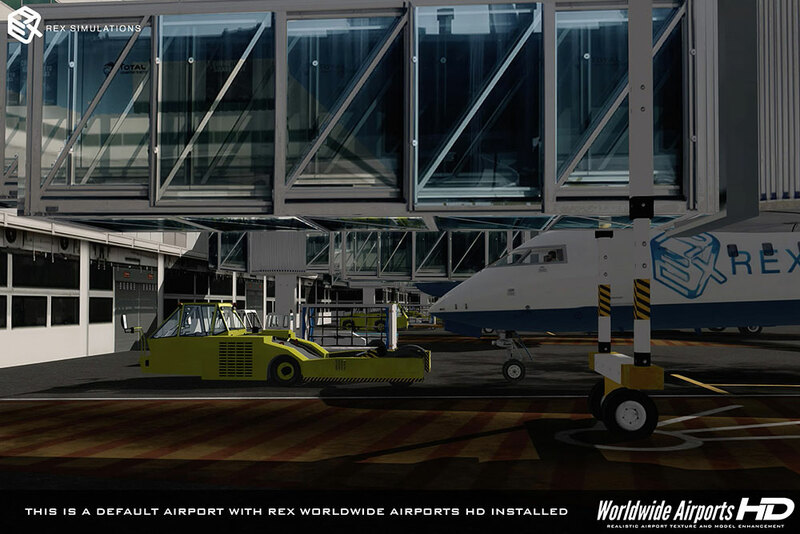 These environments were authored from high resolution photography all around the world from real-world counterparts, and will customize and transform over 24,000 airports within the simulator. 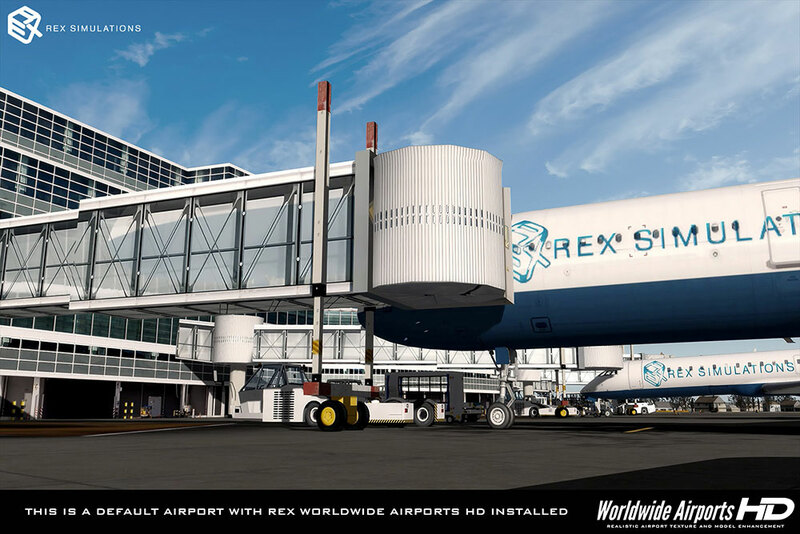 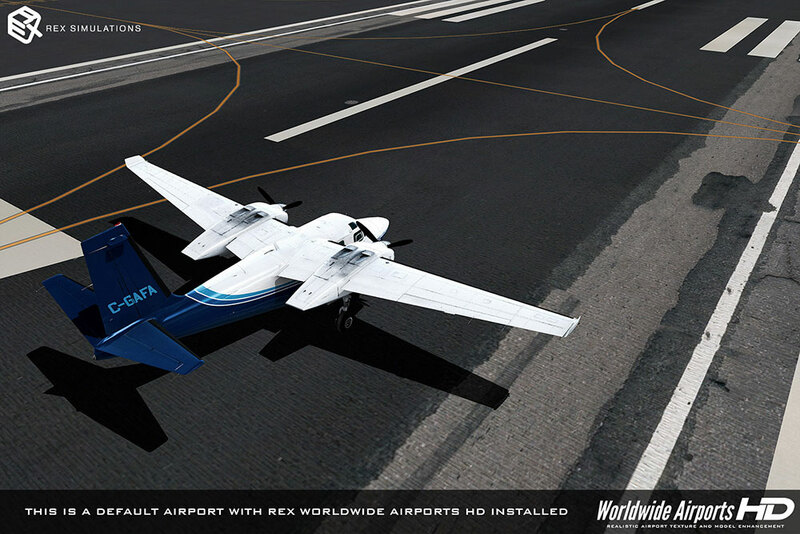 Note: If you have previously purchased any other REX download product from Aerosoft, you are entitled for a 20% discount on REX Worldwide Airports HD! 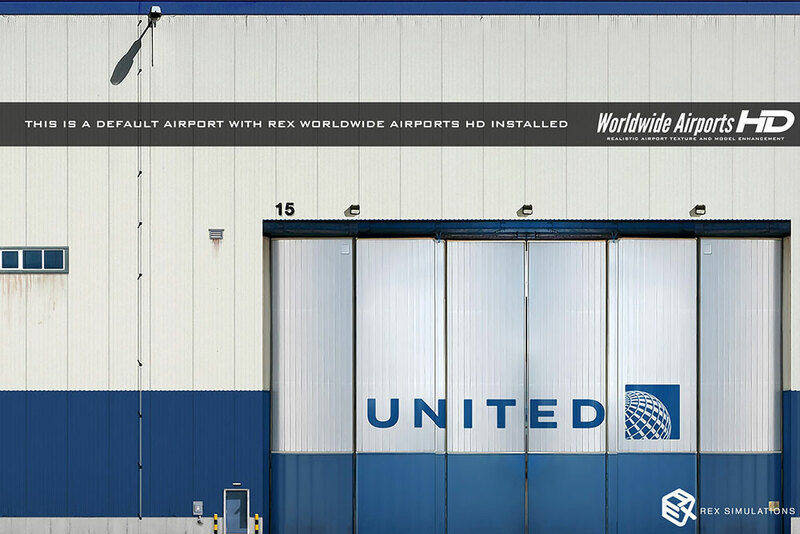 Therefore you have to enter the serial number of the prior REX product during the order process. 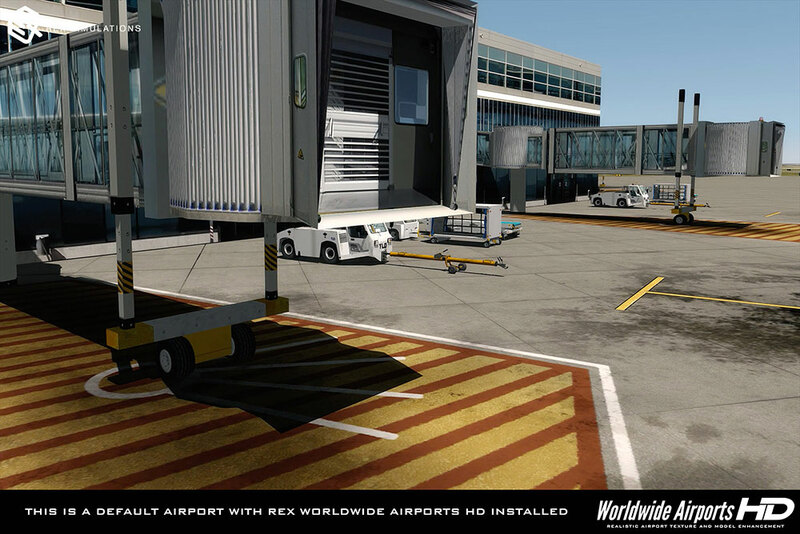 Related links to "REX 5 - Worldwide Airports HD"